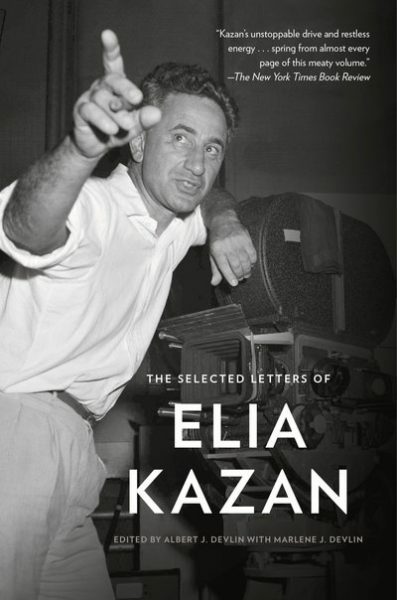 The Selected Letters of Elia Kazan, due to be published on April 22, has been excerpted in the Hollywood Reporter. One of the letters, written to wife Molly in 1955, is a confession of his affair with Marilyn four years earlier, while she was filming As Young As You Feel. “In one sense it’s true to say that it meant nothing. On the other hand it was a human experience, and it started, if that is of any significance, in a most human way. Her boy friend, or ‘keeper’ (if you want to be mean) had just died. His family had not allowed her to see the body, or allowed her into the house, where she had been living. She had sneaked in one night and been thrown out. I met her on [director]Harmon Jones’ set. Harmon thought her a ridiculous person and was fashionably scornful of her. I found her, when I was introduced, in tears. I took her to dinner because she seemed like such a touching pathetic waif. She sobbed all thru dinner. I wasn’t ‘interested in her’; that came later. I got to know her in time and introduced her to Arthur Miller, who also was very taken by her. You couldn’t help being touched. She was talented, funny, vulnerable, helpless in awful pain, with no hope, and some worth and not a liar, not vicious, not catty, and with a history of orphanism that was killing to hear. She was like all Charlie Chaplin’s heroines in one. Kazan had first met Marilyn a year before, at a screening of A Streetcar Named Desire with Johnny Hyde (the aforementioned ‘keeper’.) Hyde died in December 1950. Kazan came to Hollywood with Arthur Miller in 1951, which is when their affair began. However, he has written elsewhere that even then, she was attracted to Miller. Their relationship lasted a few months, until Kazan returned to New York. 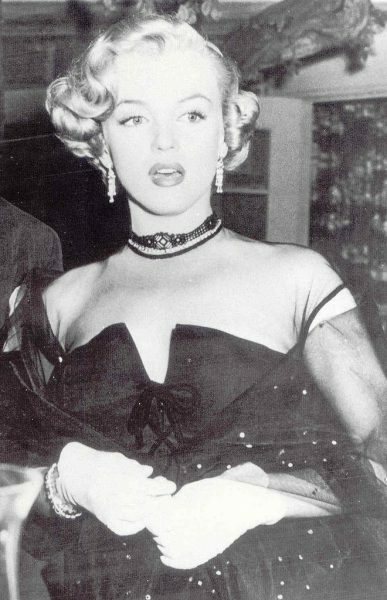 They remained friends afterward, and a letter from Kazan to Marilyn was auctioned on Ebay a few years ago. Miller and Kazan fell out when the director co-operated with the House Un-American Activities Committee, at the height of the ‘red scare’ which ruined many careers in the movie and theatre world. 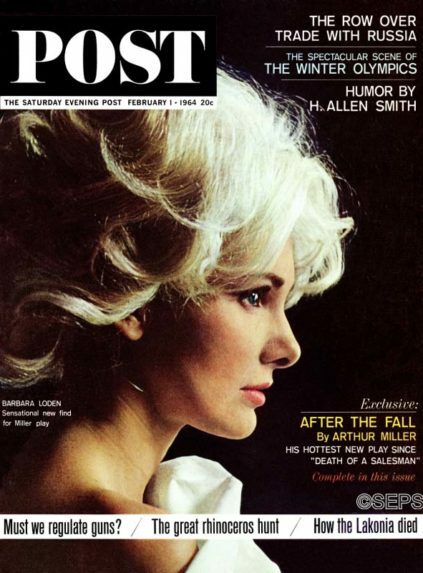 While married to Miller, Marilyn tried to reconcile them. During their affair, Marilyn naturally hoped Kazan would consider her for a future role. But he rejected her for the lead in Baby Doll (1955), though author Tennessee Williams thought her a perfect choice. He also refused to cast her in Wild River (1960), after Twentieth Century-Fox offered her the part. Ironically, Miller and Kazan would reunite after her death to collaborate on After the Fall, a controversial, thinly-veiled account of Miller’s private demons, including a self-destructive character based on Marilyn.